Let’s face it, whenever you try out a new salon, this is one of the first things you’ll ask yourself. Fortunately, with social media sites like Instagram, Facebook and Pinterest being all the rage, you can easily check out a stylists work to see who’s putting out the color you want and the style of their finish work to see who you vibe with. Be sure to check out our FACEBOOK and INSTAGRAM, as well as our TEAM page and OUR WORK page. You’ll see that each stylist has their own unique skill set and passion! 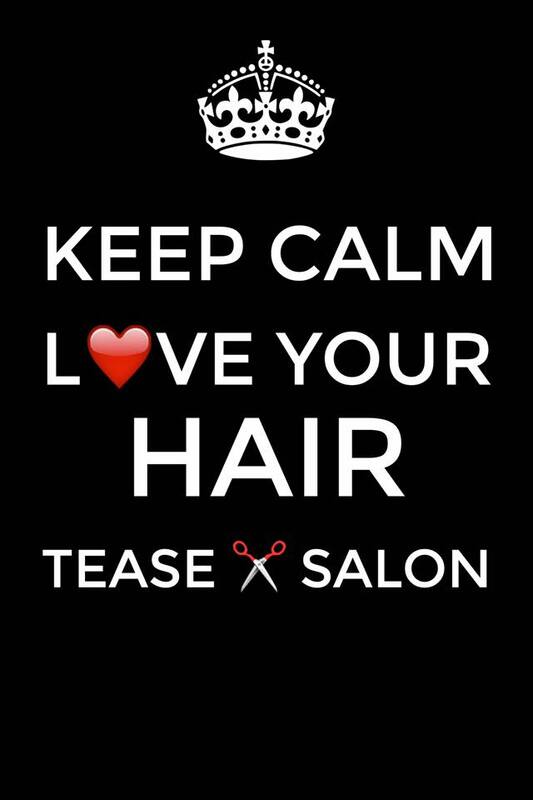 What’s great about our salon is the fact that we do work as a close-knit team and it’s totally cool with us if you want to try a different stylist each time you come in! Or, if you want to see one stylist for your color and then hop into another stylists chair for your cut. Yeah, we really have clients that do that!